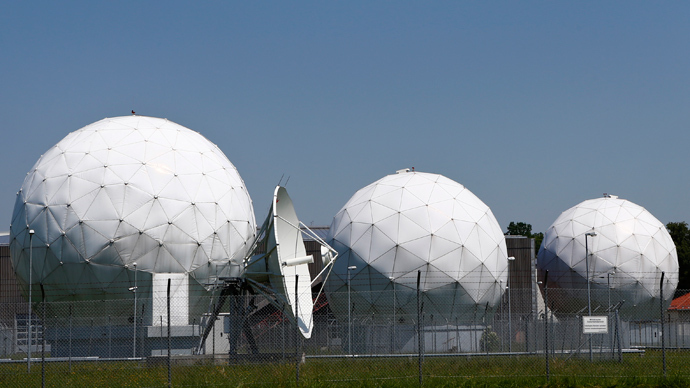 The German Bundestag announced it will investigate surveillance conducted by the US National Security Agency and its foreign partners, as well as whether any German officials knew of the spying that targeted the likes of German Chancellor Angela Merkel. The legislative body’s governing coalition, aligned with Merkel, and opposition lawmakers voted Thursday to form a parliamentary inquiry into the scope of surveillance on German private communiqué by the US and its allies, known as the “Five Eyes.” Partnering countries include Australia, Britain, Canada, and New Zealand. The probe, set to begin next month, will also seek to unearth what, if any, knowledge any German officials had of the clandestine operations. “The panel will also illuminate the extent to which government agencies, intelligence agencies or the German Federal Office for Security in Information Technology ‘were aware, were involved...or possibly took advantage of’ such practices,” the Bundestag’s announcement stated. According to ABC News, opposition lawmaker Hans-Christian Ströbele said investigators should questions former NSA contractor Edward Snowden, who leaked the documents that exposed the vast extent of the NSA’s global spying regime to news outlets. 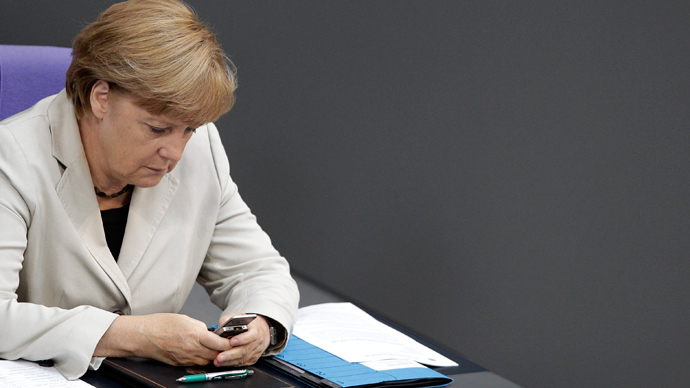 Classified data leaked by Snowden revealed in October that the NSA had been monitoring Chancellor Merkel's personal cell phone. The Americans also used their Berlin embassy as a platform to monitor the cell phone communications of other high-ranking German politicians. 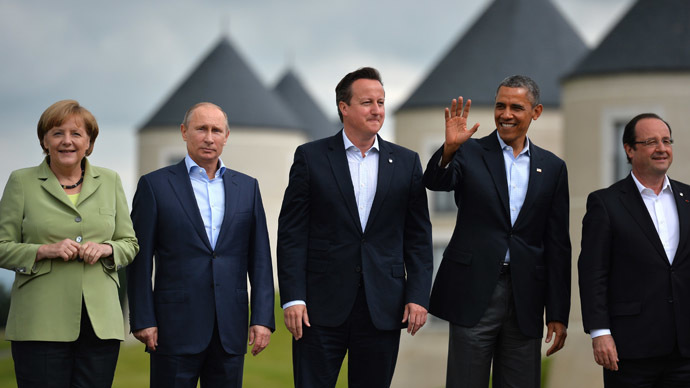 In June, Snowden documents supplied to Der Spiegel indicated that the NSA combs through half a billion German phone calls, emails, and text messages on a monthly basis, adding that the US has classified its European ally on the same target level as China. 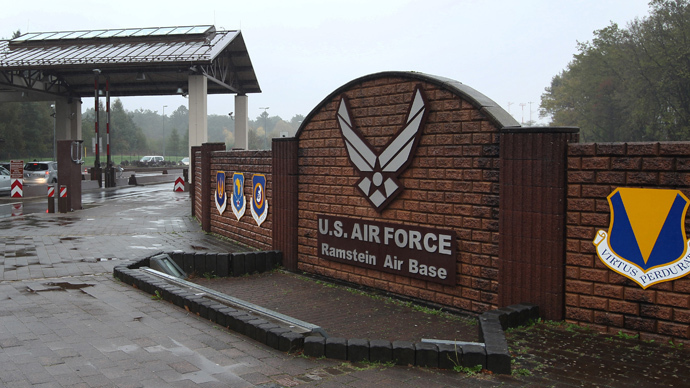 Germany demanded an “immediate” US response over the bugging allegations, adding that this kind of surveillance was reminiscent of the Cold War. "It must ultimately be immediately and extensively explained by the American side whether media reports about completely disproportionate tapping measures by the US in the EU are accurate or not," Minister of Justice Sabine Leutheusser-Schnarrenberger said in a statement at the time. 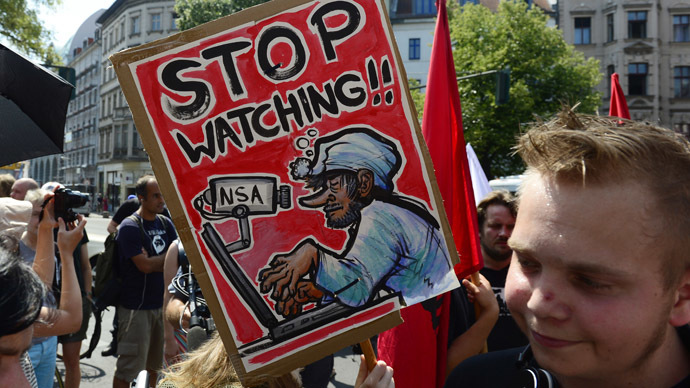 German federal prosecutors are reportedly considering their own investigation into NSA surveillance operations.